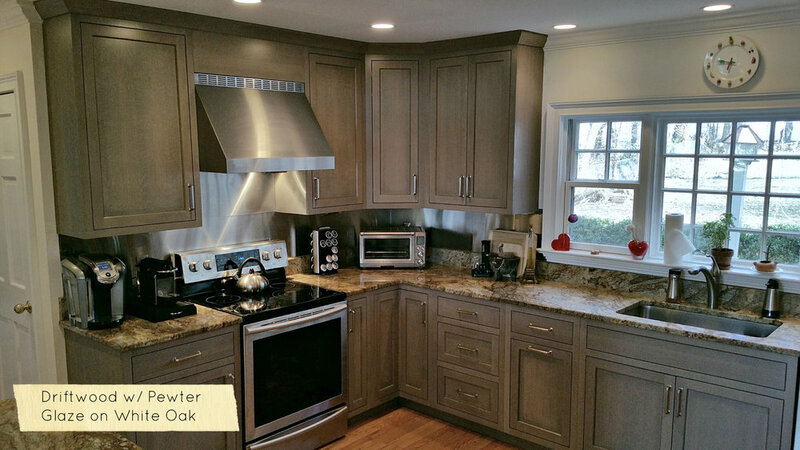 Newer PostThinking About Adding a New Island to Your Kitchen? Read these Tips! 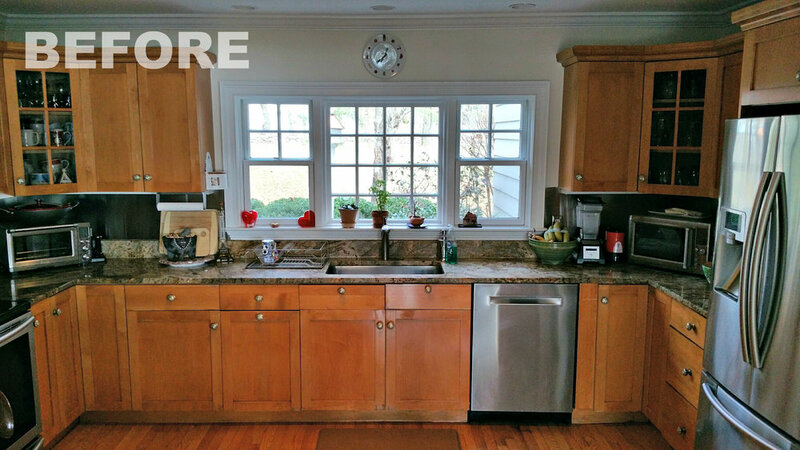 Older PostOrganization vs Storage: Ideas for Tackling Narrow Kitchen Cabinet Spaces!